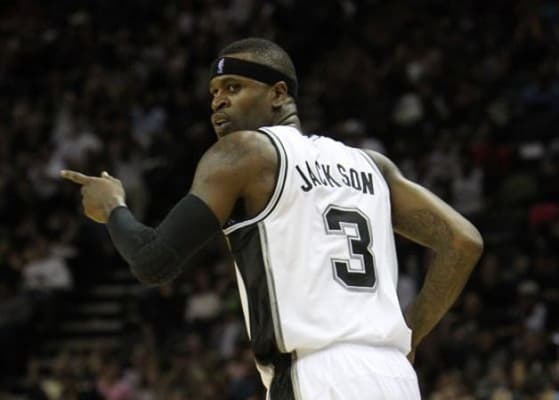 Captain Jack has been a starter for most of his career, but he has been a role player during both stints with the Spurs. He's been a problem for other teams in terms of behavior and contracts. For example, after getting traded from the Bucks to the Warriors, Jackson asked for a contract extension two days after the trade went down. That doesn't work under Pop, though. A lot of that has to do with him winning a title with the Spurs his second year with the team in which he played a key role dropping 12 points a night during the 2003 playoffs off the bench. This year he's reprising his bench role for the Spurs in hopes of winning another championship.